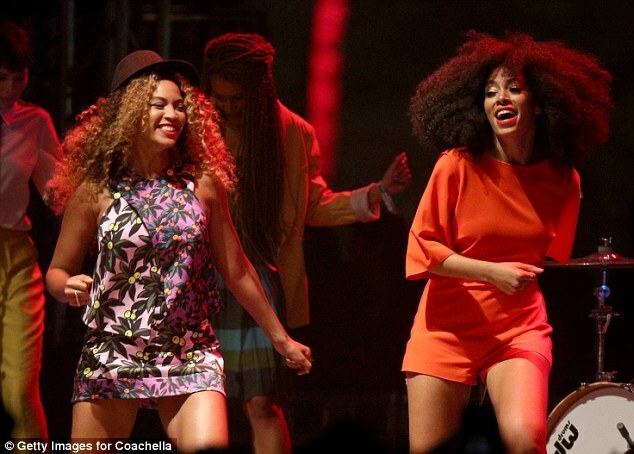 Who Wore It Best; Beyonce Versus Solange? On her date with Jay Z in New York city yesterday Beyonce borrowed a page from her sister Solange’s style book, remember we wrote a piece a while back on 3 fashion tips from Solange’s style? if you missed it you can read it here; http://www.werunthings.com/3-fashion-tips-from-solanges-style/. Beyonce coped a look from lesson one; Don’t wear a mundane-colored suit when you can wear magenta, there are lots of colors to play with so you cannot afford to look drab or boring. The only question we have now is, who rocked it best? Bey or Solange?